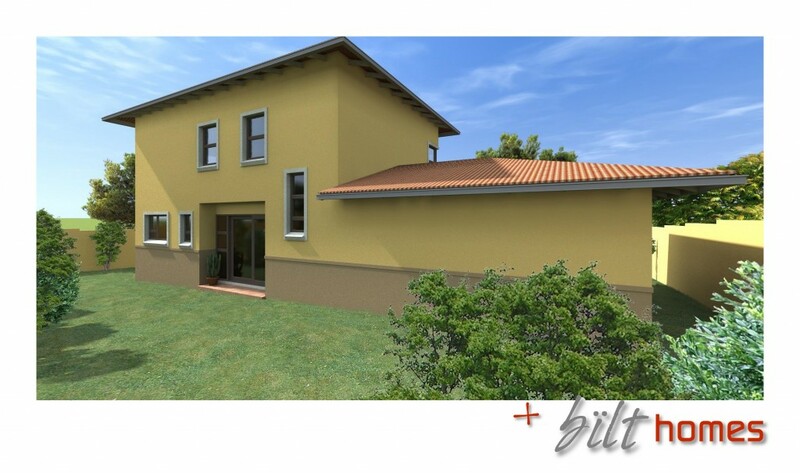 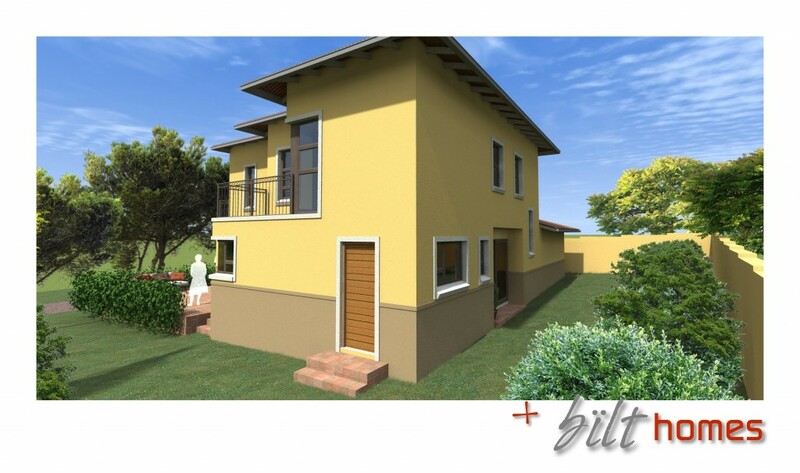 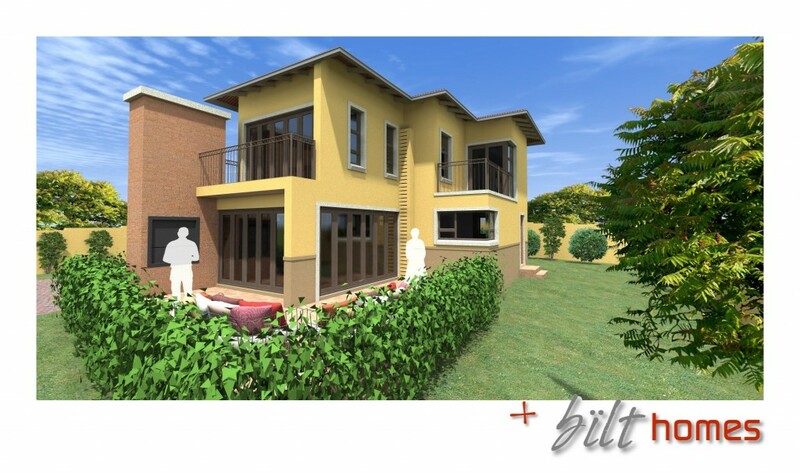 Bella Vista is a Modern Full Title, Free Standing Development in Die Heuwel 4, Witbank. 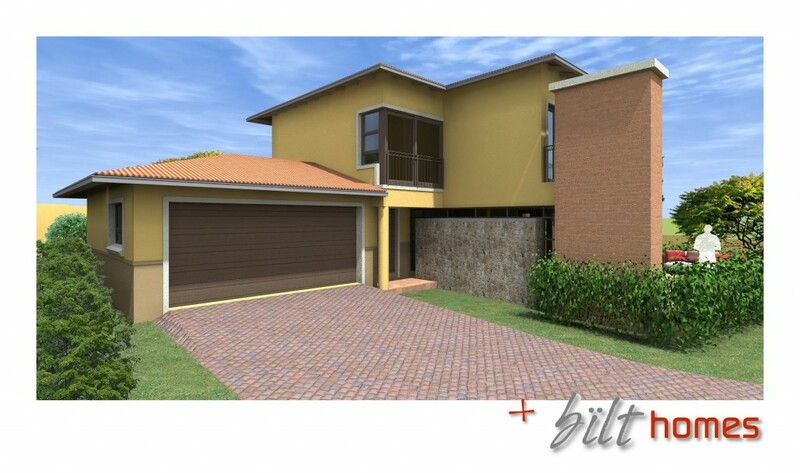 These beautiful double storey designer homes have views of the Oliphants river valley, all 4 units are Architecturally designed around each family with safety and practicality in mind. 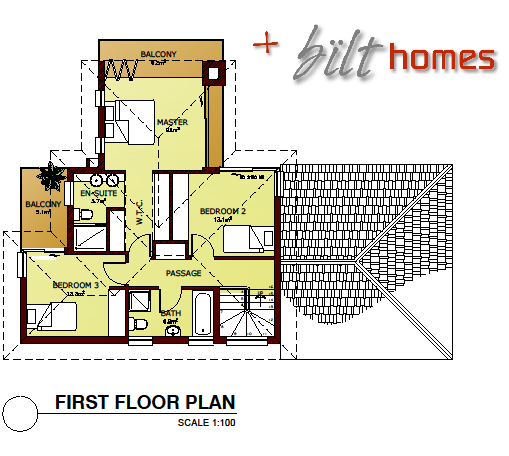 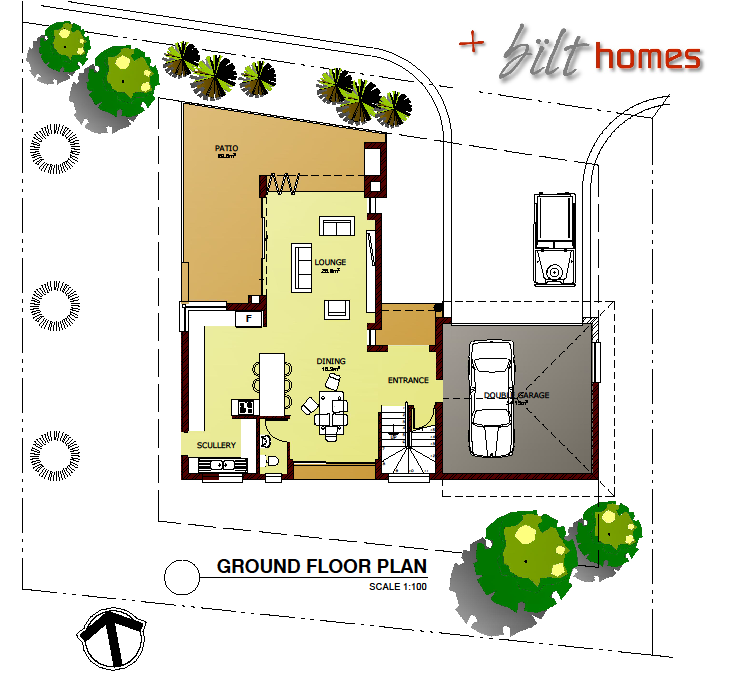 We’re selling the remaining units off-plan, relative to your budget from R1.2 million.